How do you want to use FTP to upload files to your WordPress website? FTP or File Transfer Protocol is a fast and easy way to upload files from your computer to your website. 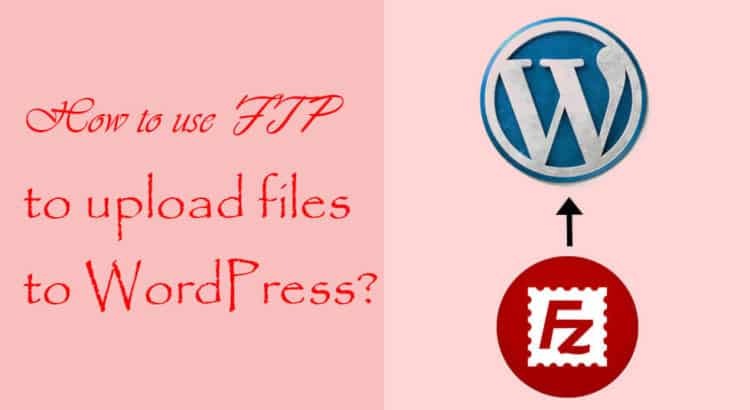 In this article, I will describe you how to use FTP to upload files to WordPress. FTP is a short way for file transfer protocol. FTP allows you to transfer files from your computer to your website hosting server.